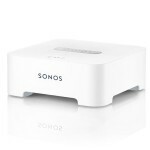 If you own a fancy Sonos speaker system, you’ll be pleased to hear that the free Sonos Controller app for iOS has just received its anticipated major update. Using your phone, swipe to toggle between the Now Playing screen and the last place you browsed; using your iPad, drag and drop tracks or albums directly into the queue or the Now Playing pane. However, that’s not all. 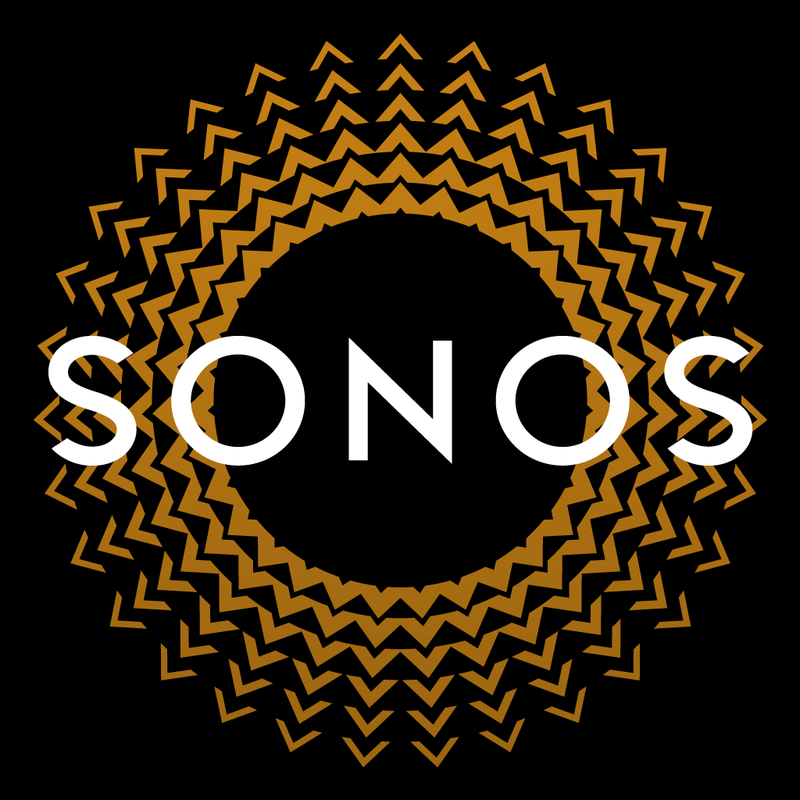 Because a universal search feature now allows Sonos Controller users to access all of their music at once. 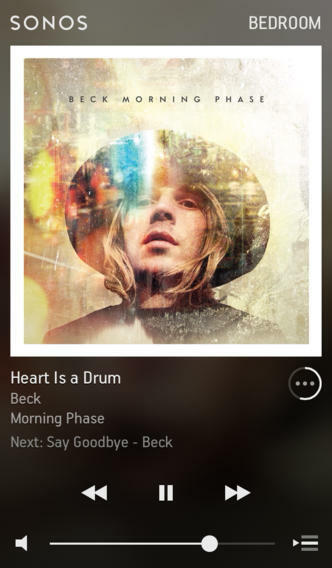 “For example, if you have three different music services installed, a search for the artist Beck now returns relevant matches for all three,” Sonos, Inc. adds, noting that users can jump between searches with the tap of a finger. Finally, a number of more minor changes have been made to the app’s Manage Music Library interface and Advanced Settings menu, and VoiceOver support for iOS 7 has been added. If you own an iPad, it’s recommended that Sonos Controller users uninstall the application and reinstall the updated app, rather than update using the conventional App Store app method. For iPhone and iPod touch owners, however, the usual method should work fine. 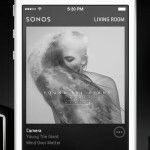 Sonos Controller 5.0 can be downloaded on the App Store free of charge, and it’s optimized for the iPhone, iPad, and iPod touch. See also: Apple’s iOS 8 May Feature Split-Screen, Horizontal Multitasking On iPad, Apple’s iPhone 4, iPad 2 Probably Won’t Support iOS 8, and Darkin, A Puzzler For Dungeon Raid Fans, Is Hitting The App Store This Week.